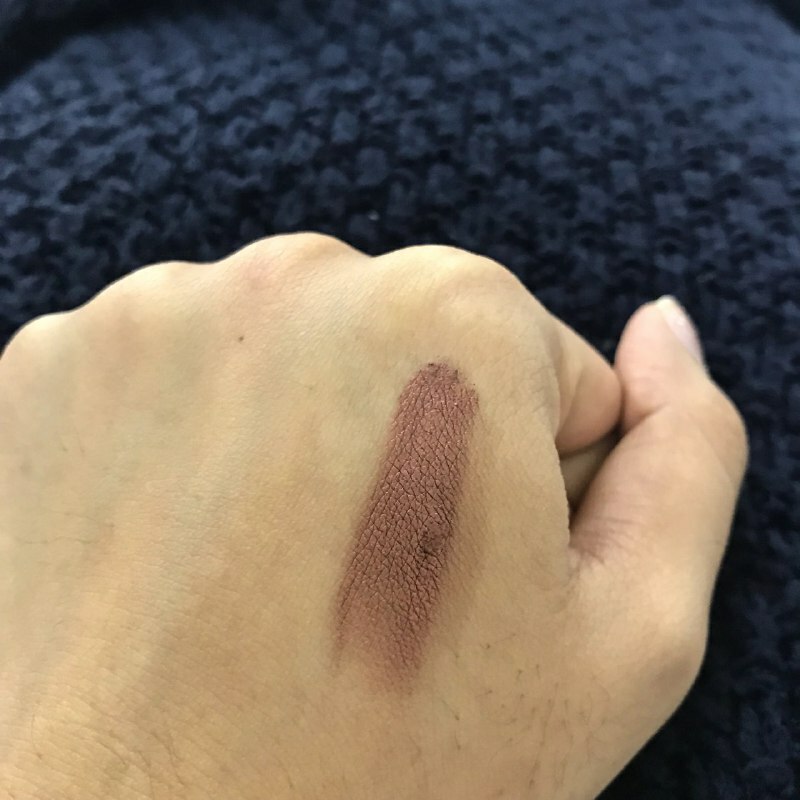 This MAC Fluidline in Rich Ground is a gem that I found at The Cosmetic Company (basically a clearance outlet for Estee Lauder brands if you don’t know) and I fell in love with this shade after repurposing it to a cream eyeshadow. It blends well and as it is a gel eyeliner, last hours after application. 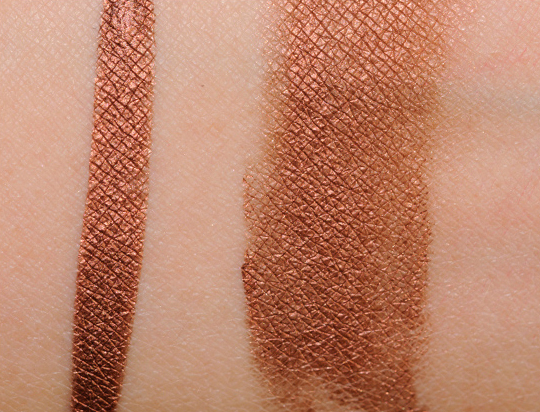 The shade is also a really pretty warm red copper and I have been using it as my office staple look ever since. I think Temptalia's swatch is a pretty good example how gorgeous this eyeliner is, she even gave it an A+ rating! 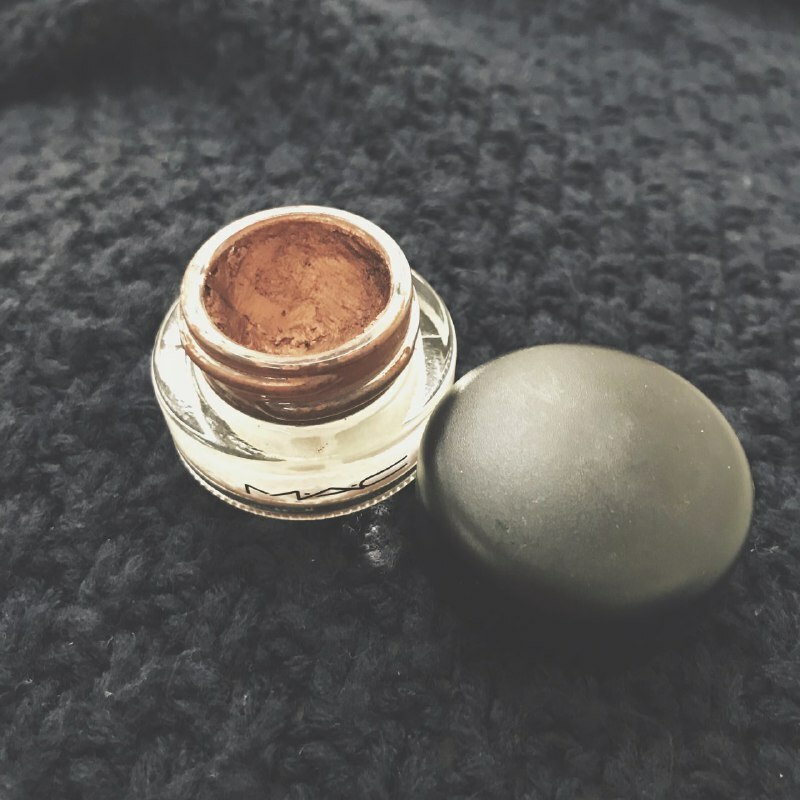 This shade is now discontinued and the reason I’m writing this post is because I’m seeing pan now, a sign that soon it’s going to be empty. Although I’m tempted to scour for a backup and replacement, I’m telling myself now that it’s ok, I’ll miss it (like how I miss MAC Pander Me, they did not carry that shade here) but I’ll live and soon will find another shade and product that I’ll love again.